This is a feeder for 100 envelopes. 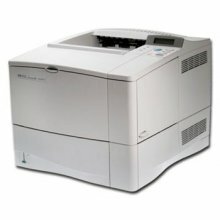 This option is designed for use with HP LaserJet 5si/5si MX printer. 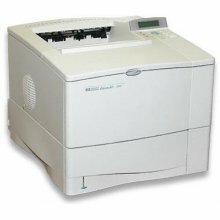 The printer is capable of printing 17 envelopes per minute.